Jason Mark, editor of Sierra Magazine, and the author of Satellites in the High Country, and Nathanael Johnson, author of Unseen City:: The Majesty of Pigeons, the Discreet Charm of Snails, and Other Wonders of the Urban Wildernessview nature from different perspectives, but they both tackle the same question – How do we value nature? Join their lively conversation as they discuss their books, and, take a closer look at how we can make space for nature; opening our eyes and hearts to the beauty of nature across the spectrum, from sidewalk weeds to arctic caribou herds. No matter where we live-city, country, oceanside, or mountains-there are wonders that we walk past everyday. 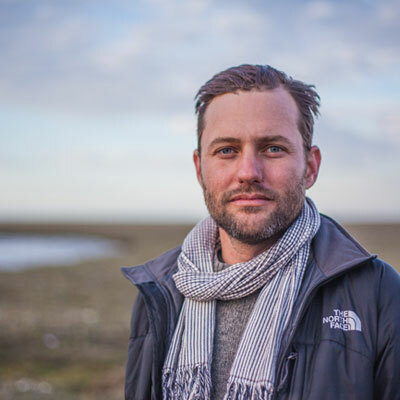 Jordan Fisher Smith, author of the national bestseller Nature Noir, will read from and discuss his new book about the fatal bear attack on Harry Walker and the struggle to understand and properly manage nature in national parks. The second half of the program will feature a conversation between Jordan, Jason Mark, Executive Editor of Sierra, the Sierra Club’s national magazine, and author of Satellites in the High Country, and the audience. Books will be on sale and Jordan and Jason would be happy to sign them and talk with the audience after the show. Jordan Fisher Smith, author of the national bestseller Nature Noir, will read from and discuss his new book. The second half of the program will feature a conversation between Jordan, Jason Mark, Executive Editor of Sierra, the Sierra Club’s national magazine, and the audience. 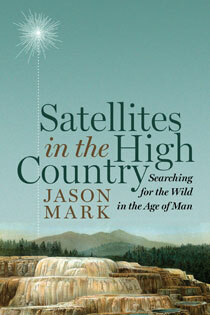 Mark is also the author of Satellites in the High CountrySatellites in the High Country Books will be on sale and Jordan and Jason would be happy to sign them and talk with the audience after the show. General Admission is $20 for member, $22 for the general public and $12 for students.